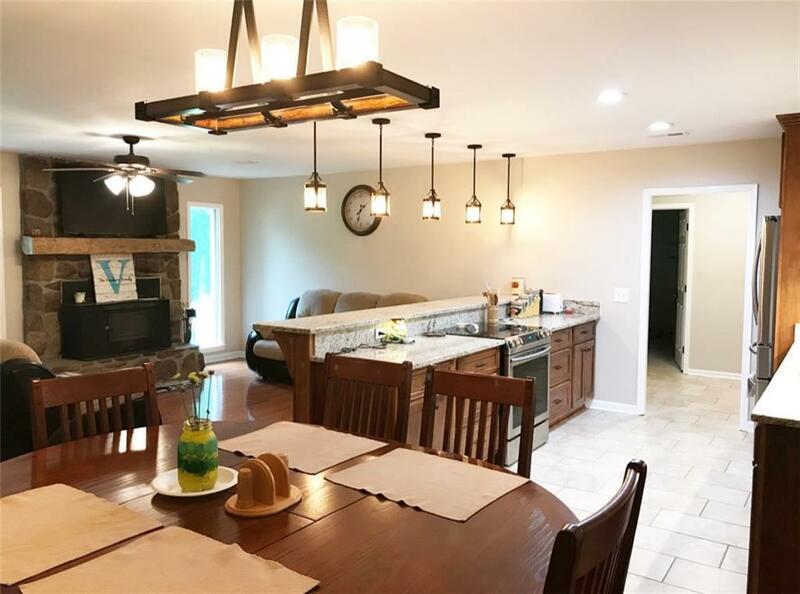 Updated 5 bedroom 3 bath ranch home on over 12 acres of beautiful and usable land all in a quiet neighborhood cul-de-sac! 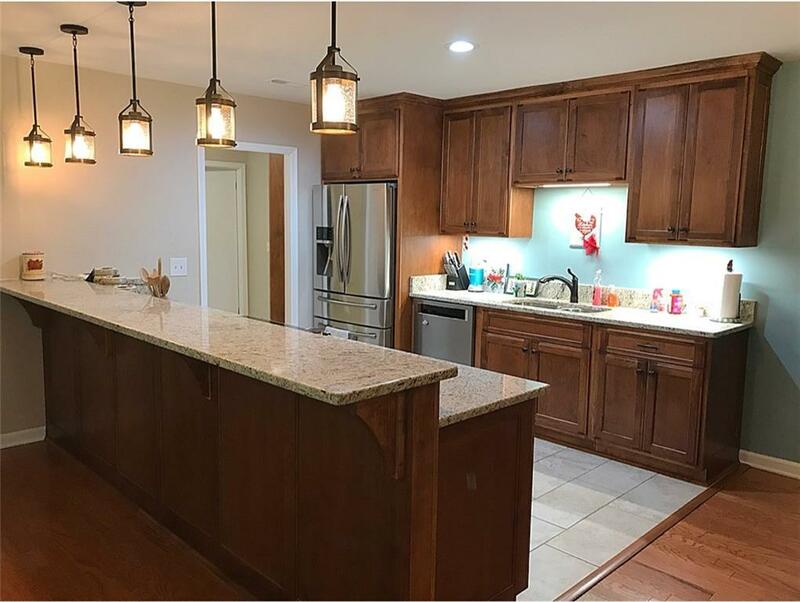 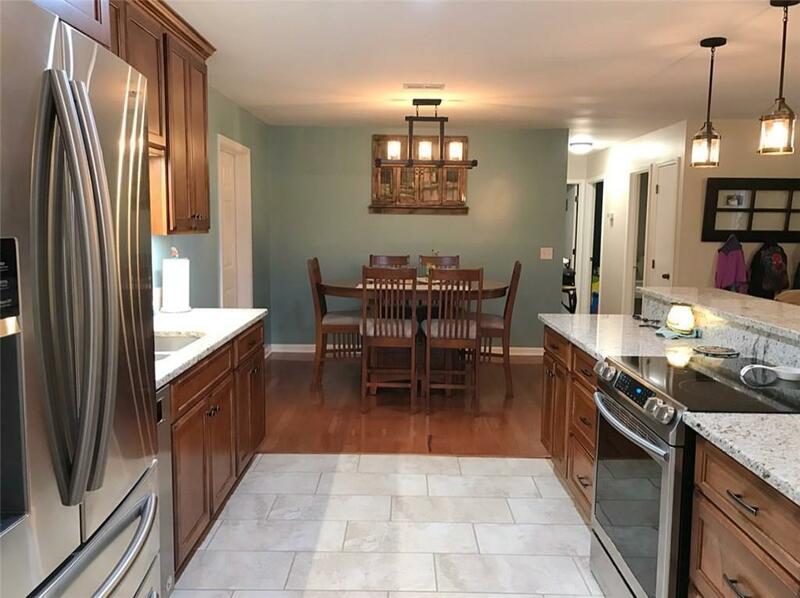 This spectacular ranch home features fresh interior and exterior paint, renovated dream kitchen, granite, new metal roof, new floors, a split bedroom floor plan and a huge laundry room. 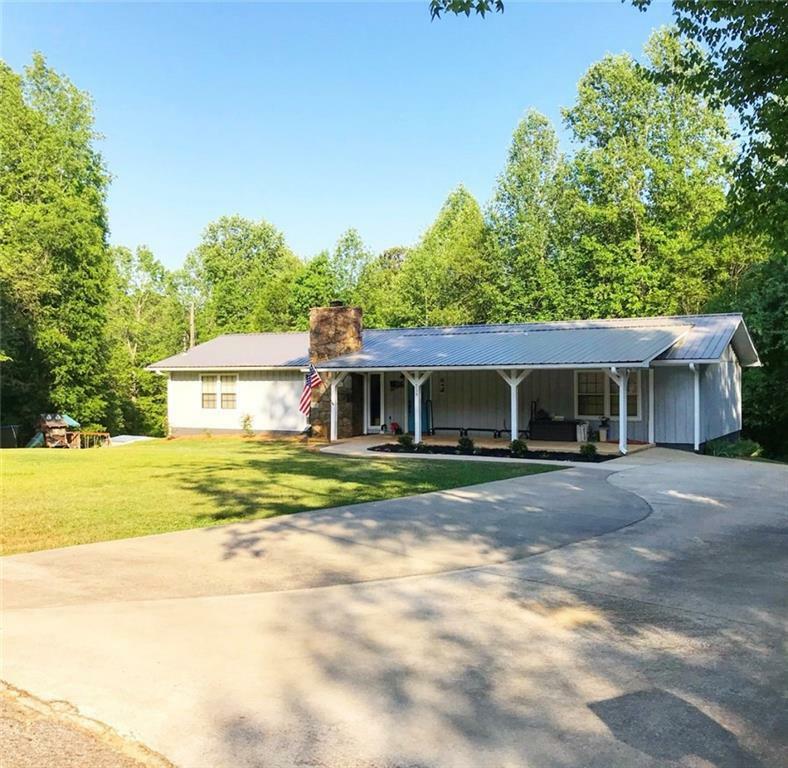 The home has a large beautiful flat yard for gardening and playing, drive your 4 wheelers or walk down to the the 30X40 outbuilding and separate storage shed and then around along the creek and into the enormous well maintained open pasture.